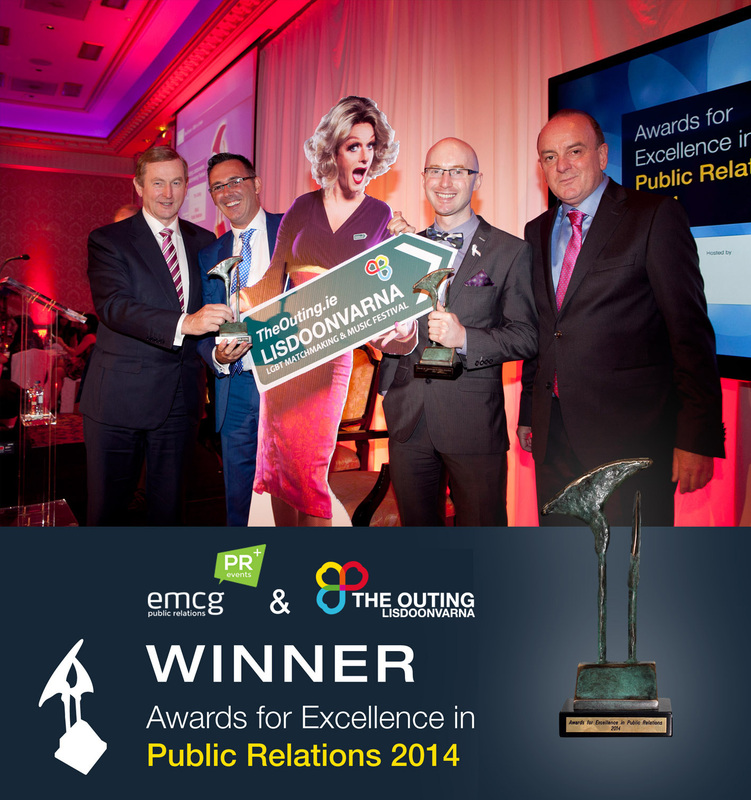 The Outing Director Eddie McGuinness draws on considerable experience in promotion and event management. Among much PR work in Ireland & the UK, Eddie is former Event Chair for Dublin Pride; a multi-faceted celebration attracting participation of 100,000+. Eddie has also designed and hosted highly publicised LGBT events, including “Club Tease” award winning gay club to Award winning Magazine ‘free! Magazine’, which similarly fused gay culture and traditional Ireland garnering national media coverage. Event Co-ordinator Daithí Naughton organized the Dublin LGBTQ Pride Festival, Chaired the Festival committee, Events Management and Communications Communicating between the Board of Directors and the operational committees and teams. Daithí this year again stepped in as events co-ordinator as we develop the festival over the next few years and is one of the back bone of the festival.